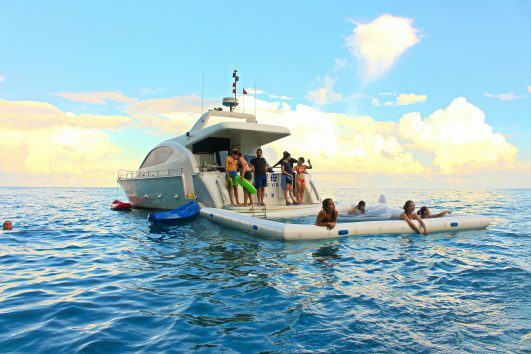 All aboard our yacht for the best time you can have out on the water! Island Life Taiwan is an Adventure and Experience company offering English Language Taroko Gorge Tours, unique Hualien tours and other fun day trips across Taiwan’s scenic East Coast. Whether you’re a backpacker, a family with children, a couple or a group of friends, Island Life has you covered. We love showing everyone around this beautiful part of the world. So come join us!